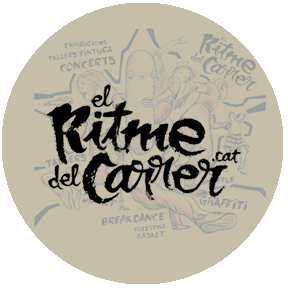 El Ritme del Carrer conducts workshops and courses on many different artistic expressions. We strive to encourage creativity and experimentation in all fields. 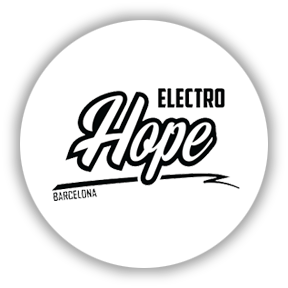 ElectroHope Barcelona organizes events ranging from International Dance Competitions to workshops for beginners. Our aim is to improve our communities' dancing skills and create a stronger sense of dance culture. 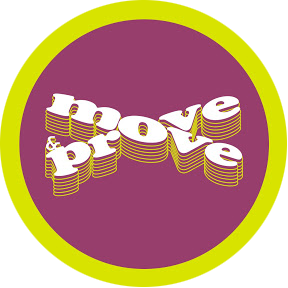 Move&Prove is an International project, started in Russia, Saint-Petersburg. It includes masterclasses and competitions with top electro and allstyles dancers.